By Florence Snead. November 19, 2014. 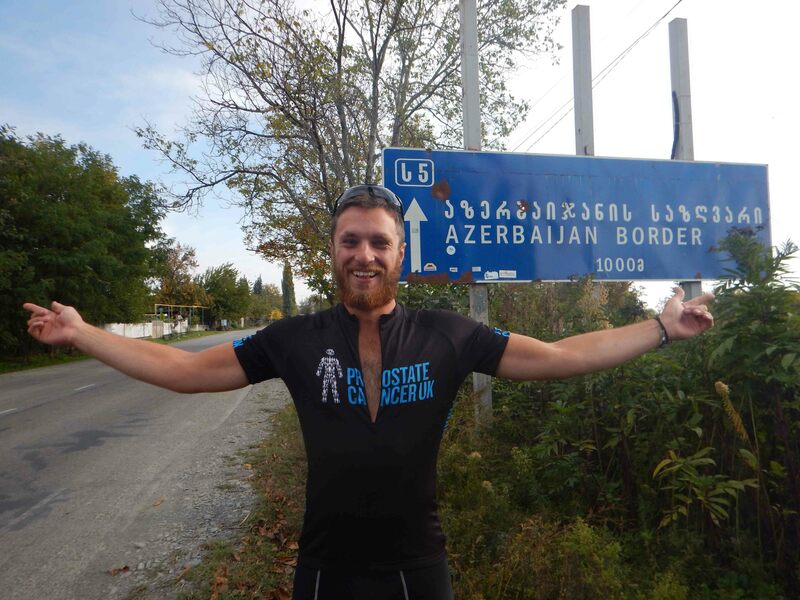 A pair of Cambridge graduates have reached the halfway point of an epic cycle to Hong Kong, despite being held at gunpoint in Turkey and being deported from Azerbaijan along the way. Intrepid Nick Codrington and Laurence Gribble, both 23, set off from London on July 10 with the aim of reaching their final destination of Hong Kong in March next year. Nick and Laurence both graduated from Cambridge this year after reading Chinese and have taken on the challenge to raise money for Prostate Cancer UK. Richard Codrington, father to Nick, explained the trip, dubbed ‘Journey to the East’, seemed to be going well so far. He said: “It’s certainly an adventure and they have had all sorts of experiences so far. “The main thing is that they have encountered such generosity along the way which is quite astonishing. 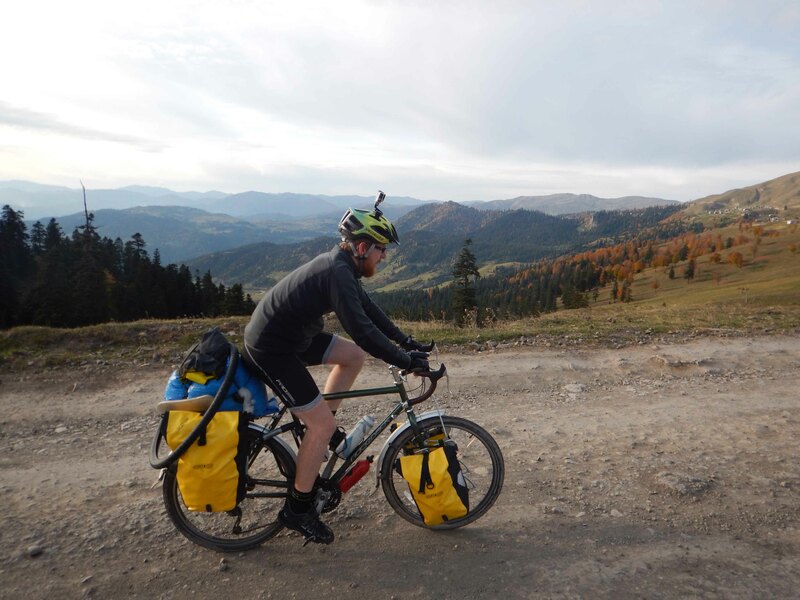 The next stage of their journey will see Nick and Laurence traversing the deserts of Uzbekistan and before moving onto the Pamir Highway through Tajikistan, where temperatures can get as low as the minus 30s. Laurence, originally from Egremont in Cumbria, added: “We’re only halfway, but we’ve had some great experiences so far. So far the pair have raised around £6,000 for their chosen charity but are hoping to raise £15,000 by the end of their journey. Mark Bishop, director of fundraising at Prostate Cancer UK, commented: “Congratulations to Nick and Laurence for what they’ve achieved so far. “We’re delighted that they have chosen to raise funds for Prostate Cancer UK. To find out more about Laurence and Nick’s adventure, their blog can be found at journey-to-the-east.com.